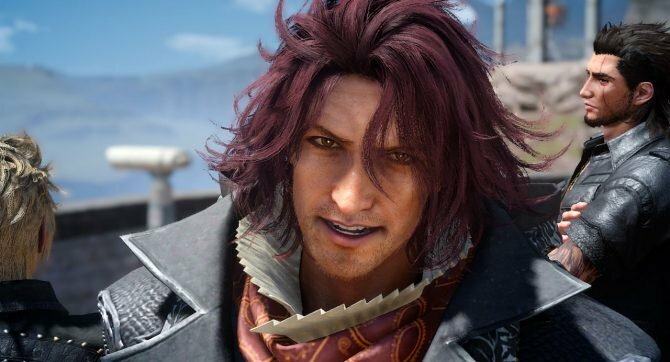 The collaboration between the Final Fantasy XV team and Dutch musician Nick van de Wall, known as Afrojack, isn’t new. 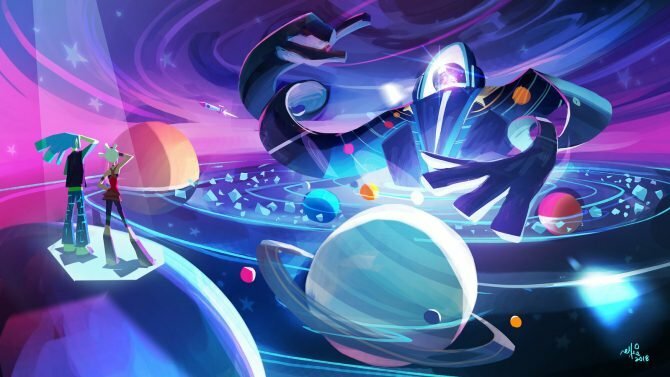 His music was used in the E3 21016 trailer of the game, but something else is coming. 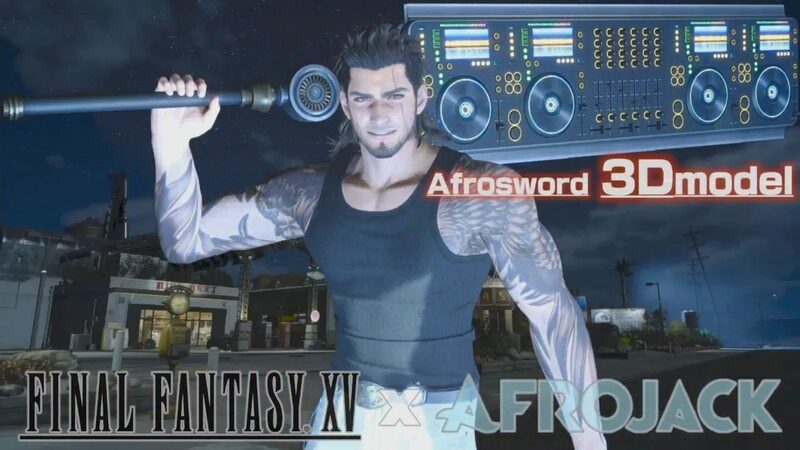 During the European launch event of the game, Square Enix announced that the “Afrosword,” based on Afrojack’s turntable, will appear in the game some time in the future as a weapon. 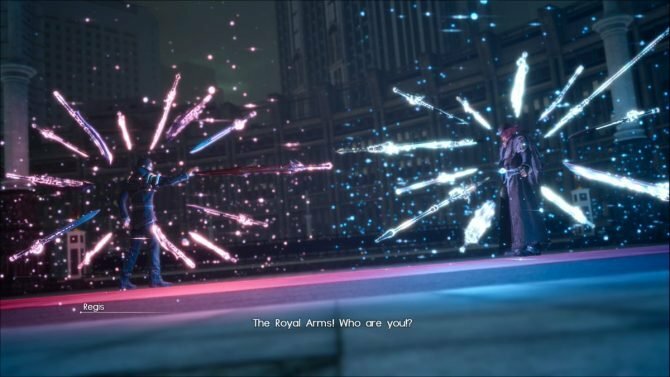 It was also revealed that the Afrosword will have a special effect, dealing increased damage against large enemies. It’s a pretty big one, so it makes sense, I guess. During the event, Afrojack talked extensively about his love for the series, of which he has been a long-time since his childhood. Below you can enjoy a trailer showcasing the weapon in action, alongside the full recording of the event. This is certainly not the first creation the development team made for fun. Today they broadcasted a full fledged demo named “Mystery Disk,” featuring crazy celebrations for the game’s launch. And when I say “crazy,” I mean it. You can check that out here.